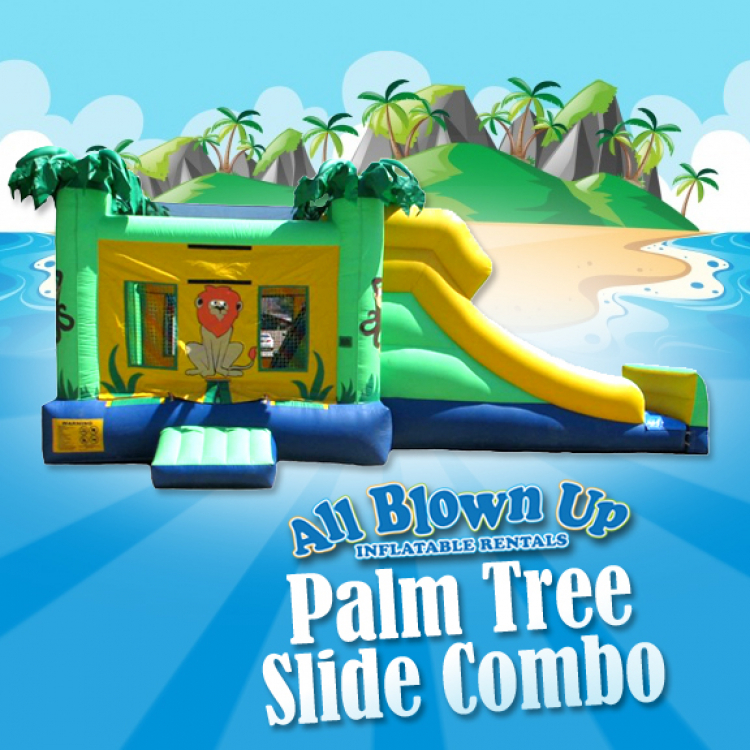 The Palm Tree Slide Combo will make your next party tropically full of fun! 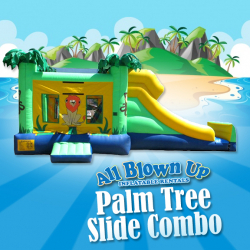 Your guests will be swept away to an island luau of inflatable happiness. This goes great with any island or luau themed event.